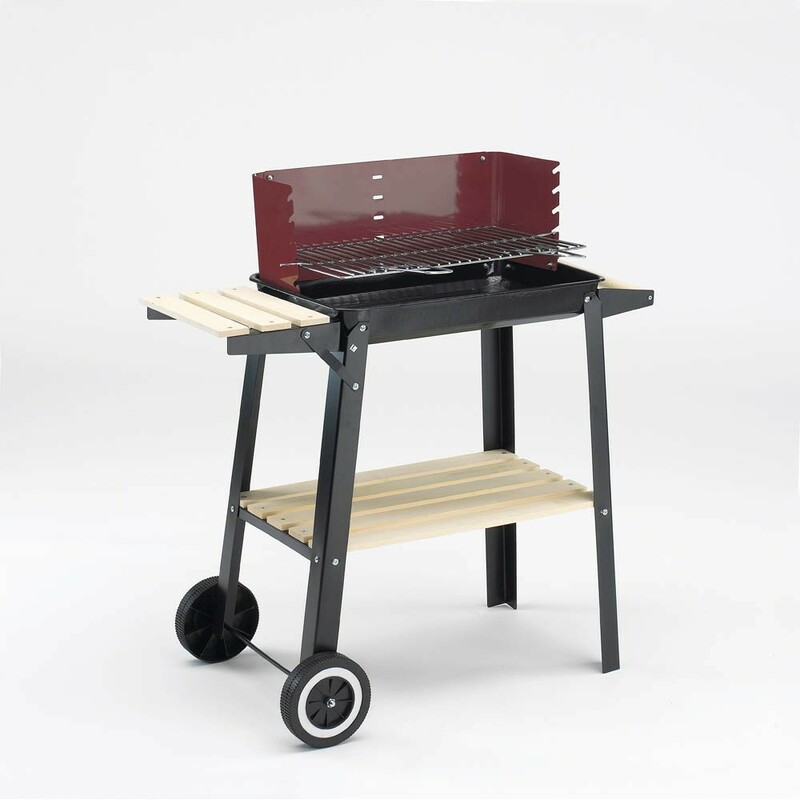 Part of the Grill Chef range of affordable quality barbecues, this charcoal barbecue is ideal for catering up to 6 persons at a time. This barbecue offers excellent value for money. Includes windshield with height adjustable grill and two wheels for ease of transportation.